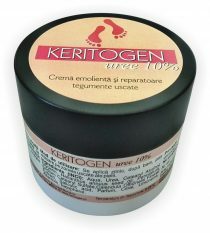 We pay special attention to our feet care products. 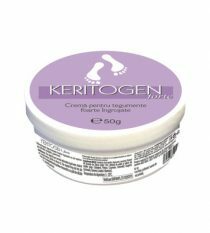 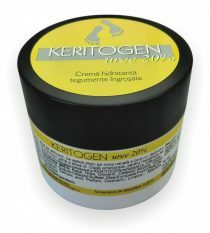 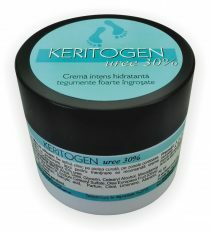 In order to treat thickened and rough/cracked heels, Keritogen creams with ammonium lactate, marigold and lavender oils, allantoin and vitamin A are just the ticket! 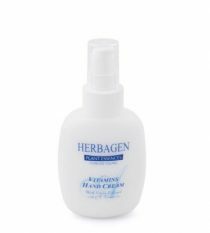 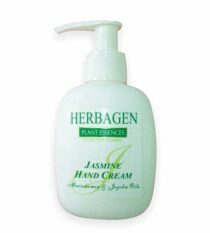 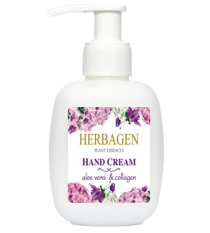 For immediate muscle relaxation and pain relief, the instantly refreshing Herbagen gel has proven to be an ideal solution thanks to essential lavender, mint, arnica, juniper, camphor and menthol oils. 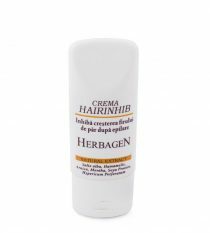 Excess hair can be removed with Herbagen epilating wax, while for preventing its growth one can use Hairinhib cream.